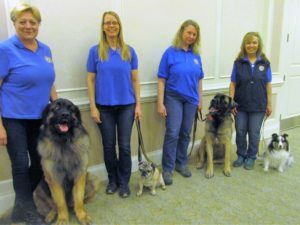 The Swansea Dog Obedience Club (SDOC) is a not-for-profit volunteer club. 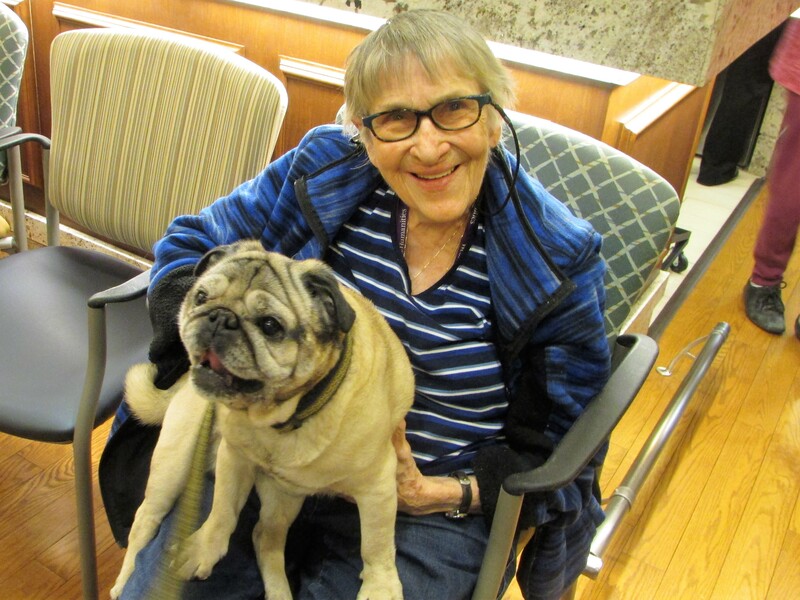 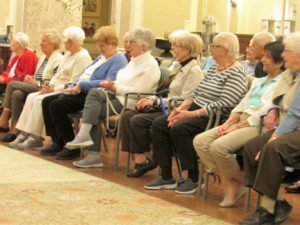 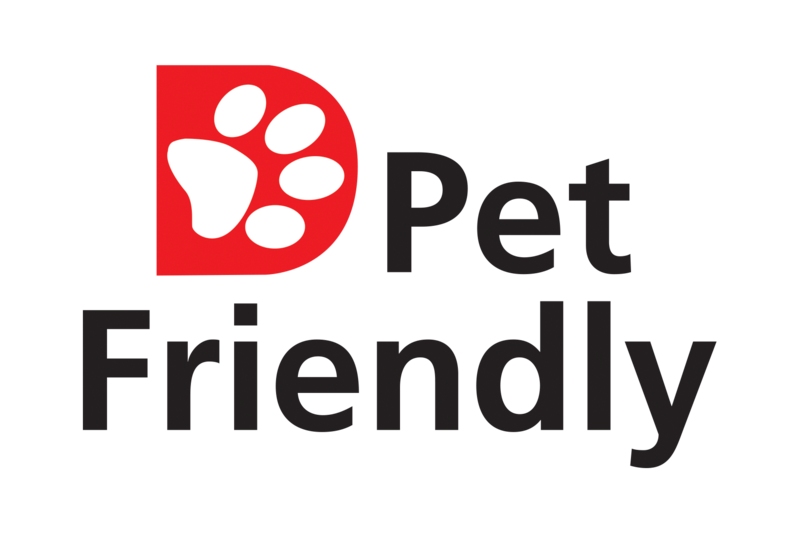 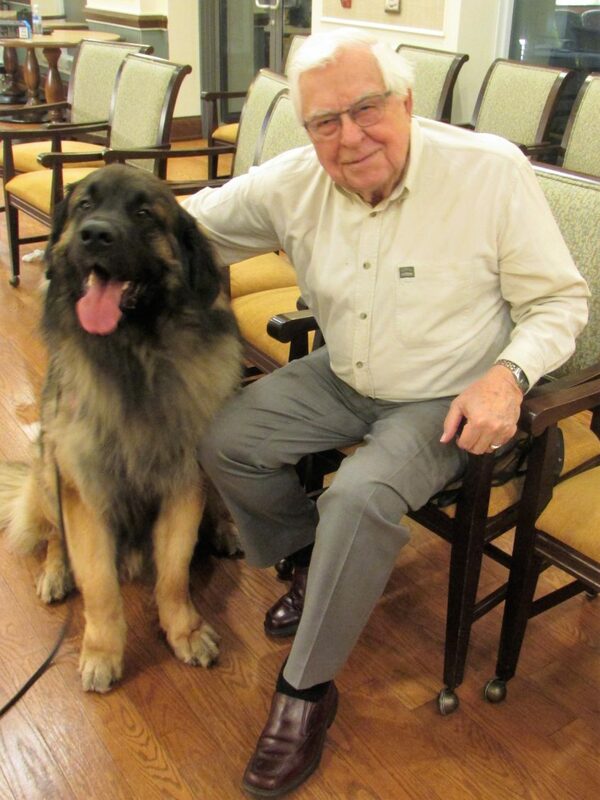 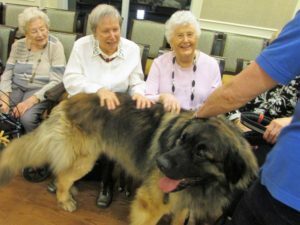 Members of the Club volunteer their time to promote responsible dog ownership through class instruction, seminars, obedience trials, agility competitions, and pet visitations to seniors’ residences. 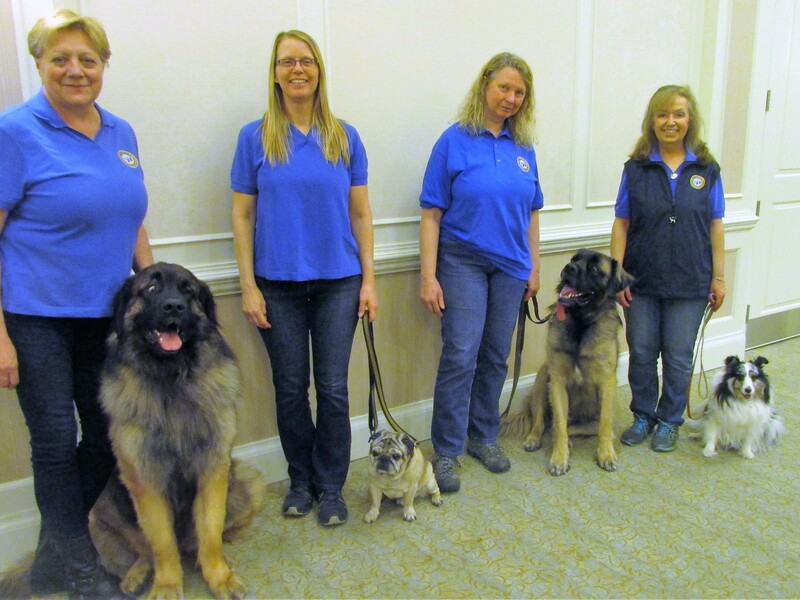 The Residents of Delmanor Prince Edward were pleased to welcome the Swansea Dogs into their Community for a fantastic show! With five incredible dogs and their owners present that evening, the Residents were able to get an up-close and personal look at their amazingly unique characteristics and beautiful coats. 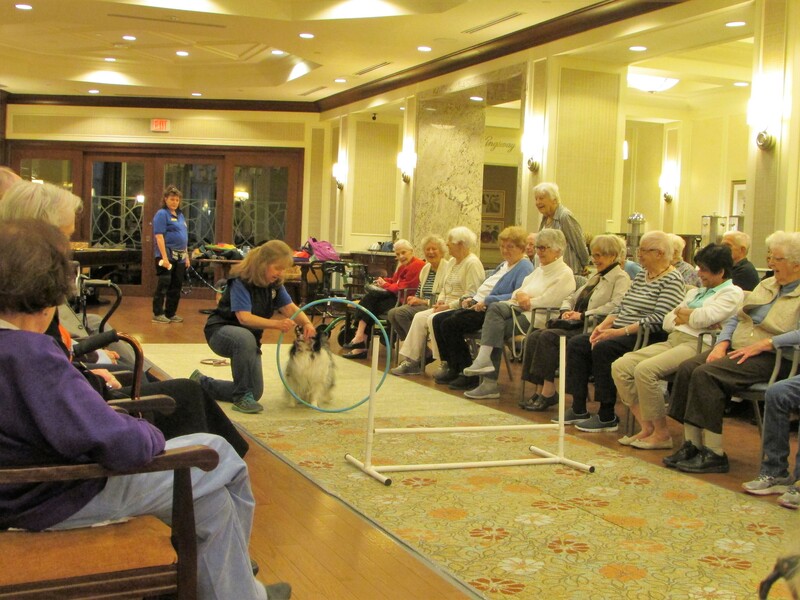 Not only were the dogs wonderful to watch as they performed a wide variety of tricks, but they were all so friendly and a joy to be around!